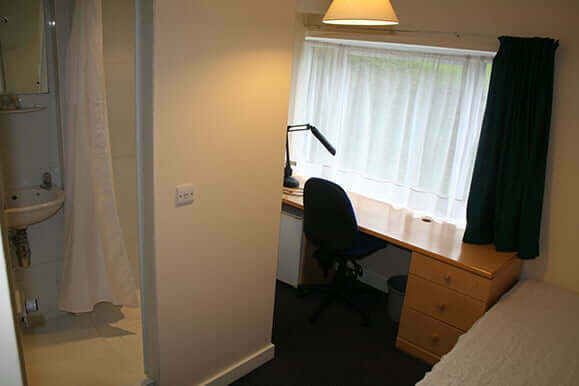 There are 42 single ensuite bedrooms. 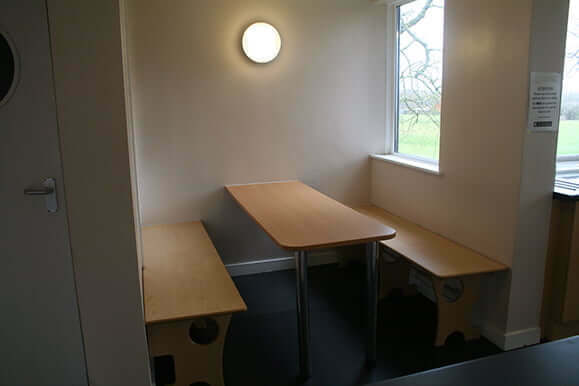 These rooms are very small; there is not much ‘floor’ space. All rooms have mini cools and a small vacuum cleaner. 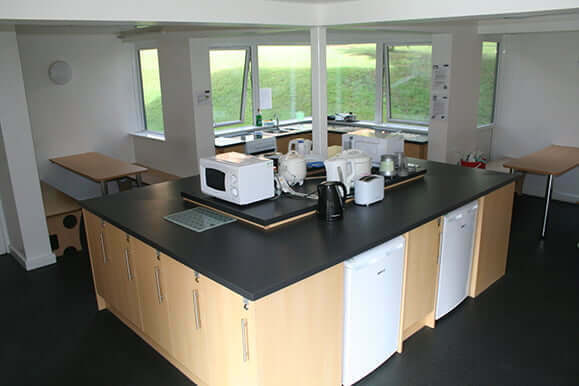 There are kitchens on each floor shared by 14 students. Price is inclusive of wi-fi and bills. 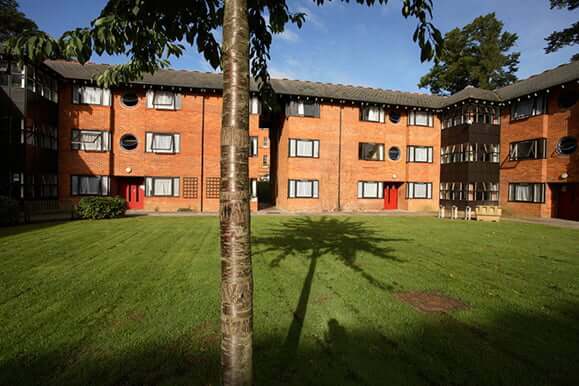 Communal areas are cleaned Monday to Friday.